As Hydro excavation is non-destructive in nature, our process of utilizing pressurized water, and air vacuuming the soil/debris into our holding tank, is more accurate. 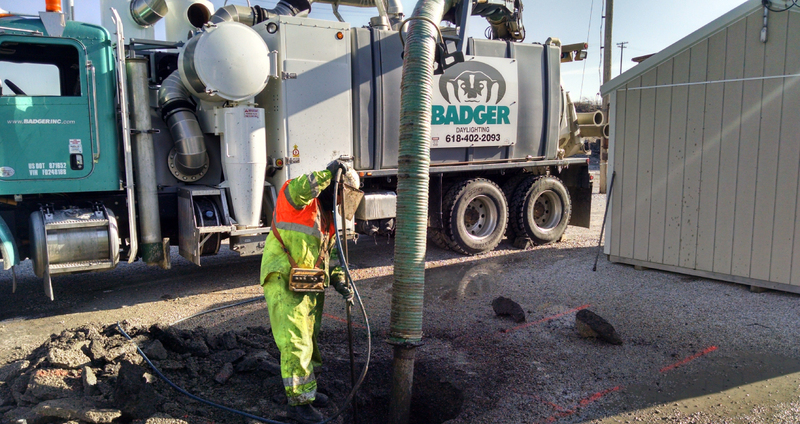 This method allows our team to excavate soil and locate any hidden underground utilities. • Cost effective and time management. • Limits accidents and injuries. • Working in close quarters. • Exceptional communication between operators and laborers.